For controlling or dimming, a 5-wire connecting cable is required. Currently, we do not have any comparable lamps on offer. 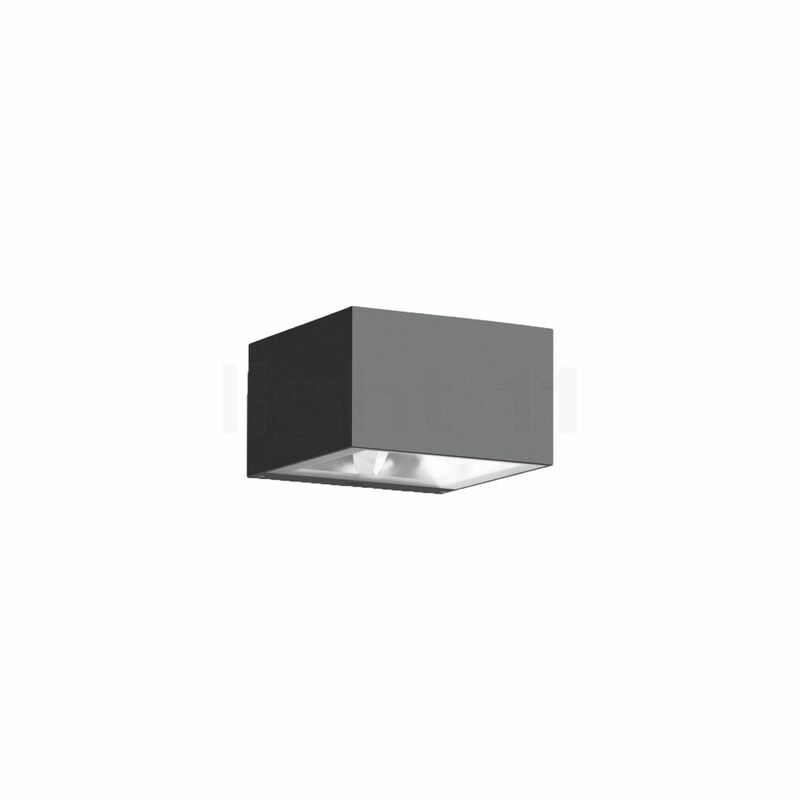 Tell other customers and us about your experiences with the 33395 - Wall light LED !